In certain Court departments, parties and witnesses may be allowed to appear at their hearing by telephone instead of coming to court in person. Each department that allows telephonic appearances has specific guidelines parties must follow. 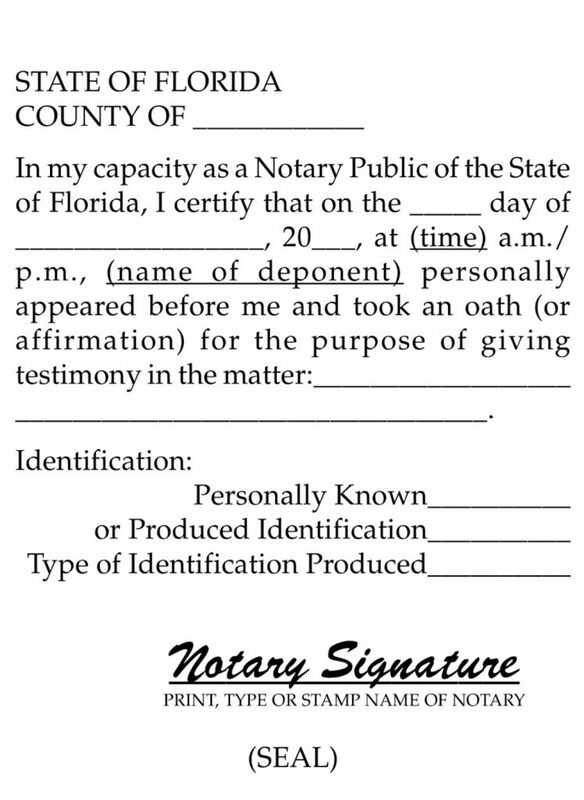 For any testimony taken by telephone, a notary public must be physically present with the witness to administer the oath. The notary public shall provide a written certification to be filed with the presiding officer confirming the identity of the witness, and confirming the affirmation or oath by the witness. When swearing in a witness for said testimony, the notary uses an oath or affirmation, stated below.